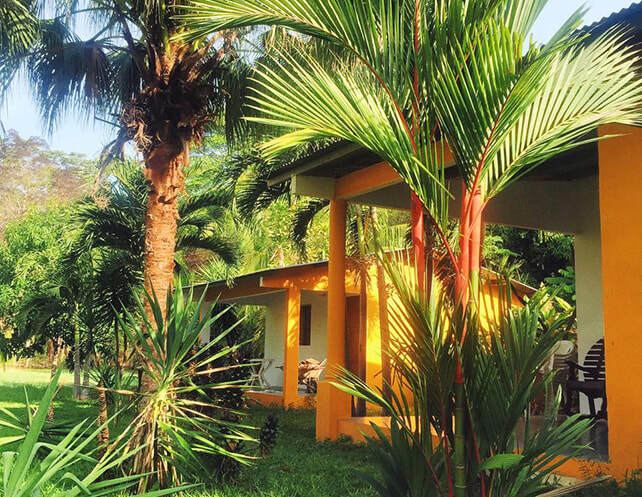 Our El Ranchito Surfcamp is a combination of a qualified surf school and a home-like lodging. Its authentic and relaxing vibe will shortly makes your stay to a cozy family home. that will provide you the whole nature living experience. It will make your stay just peaceful and remarkable. What also makes us special? Our Surf camp is located in Guanico, at the most southern point of Panama. Only within 4 min drive you'll spot the gorgeous beach in Guanico, an undiscovered piece of paradise. The untouched beach stretches kilometers long, where there is nothing than amazing landscaping. 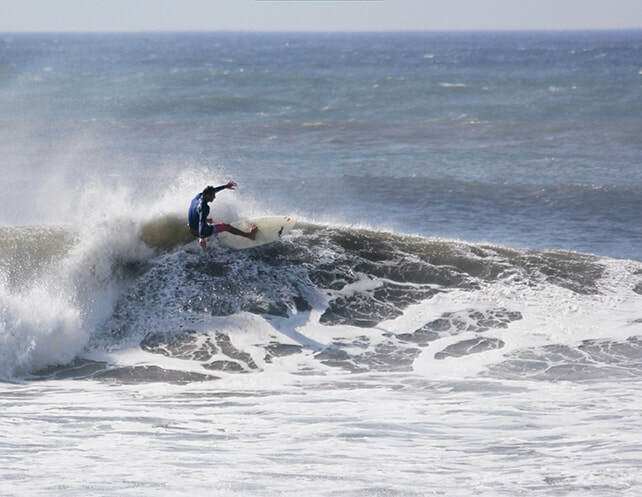 Its sandy bottom offers every day nice waves that will delight all surfers in each level. Everyone deserves their vacation as desired. Either you are here with the only mindset of surfing or with the impulse of exploring. Many different surf-spots and adventurous activities all around will make you easily find your fun trip as you need. our hanging-out area with hammock and shady spots in the garden provide you the full program of relaxation. We offer four different rooms either with a shared bathroom or an en-suite Bathroom. There is a guest kitchen available of free charge. Playa Guanico has the option of beach break or a point break. The waves are consistent and suitable for each level. Especially for beginners it is the perfect surfspot. More info. 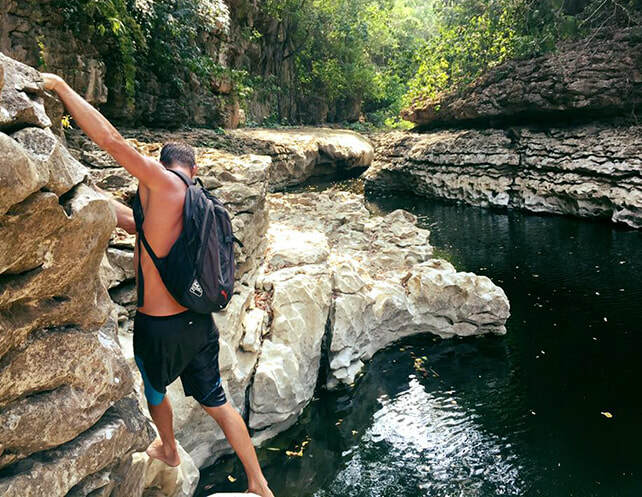 Explore Guanico in a adventours way. Either hiking, horseback riding, hiking or fishing trip. We are happily to organize for you.